Can I Notarize A Concealed Weapons Permit? Yes, a Notary in Virginia can notarize a signature on a gun permit. You would treat it like any other document you are asked to notarize. Regarding the client with a consealing veil...I would treat every client the same regardless of race, nationality,religion, gender, disability, and treat everyone with the highest level of respect. No exceptions, no waiver. Iwould need the necessary proof that is required by law that would permit me to legally assign my seal even to require a thumb print. My license is on the line, and I will protect this privilege, oath and responsibility as required. Hello. 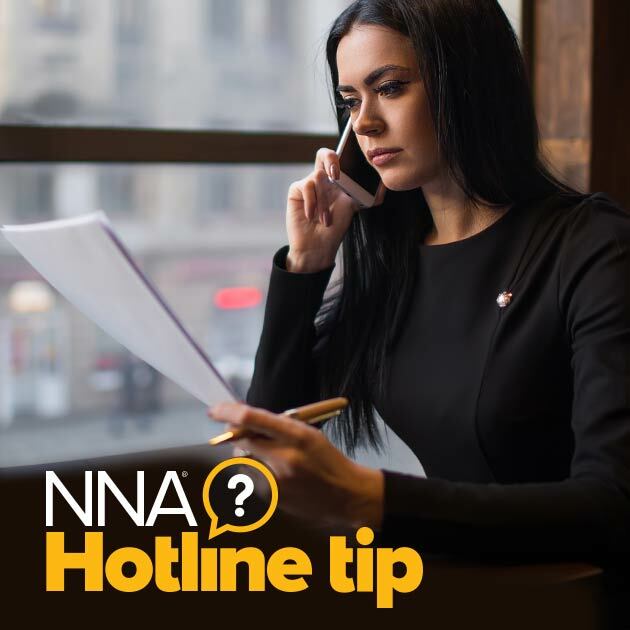 If you are referring to Notary Signing Agent certification, no, this certification does not qualify or authorize you to prepare loan documents. As long as the name on the ID matches the name on the concealed carry permit, why wouldn't we be able to notarize it? The contents of the document are really irrelevant, and while I am a strong 2A supporter, even if I weren't, I would still notarize the document. It's not my business as a notary if someone wants to exercise what is a legal right in our country. To KimberlyHagan: you are not allowed to discuss loan docs or prepare a doc (other than printing it off) unless you are a licensed loan originator or a loan originator working for a bank that does mortgage. It is against the law. You should still know what the documents are in a loan package so you are knowledgeable as you show the docs to the client, but you cannot discuss loan terms with a signing client.